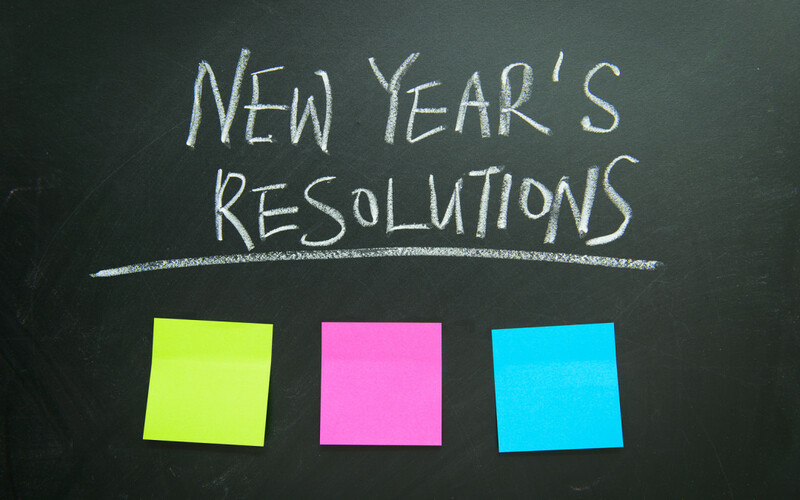 Hi, this is Suraj, and here are 5 secrets to making your business New Year’s resolution stick. It’s so incredibly important to take time at the end of the year for reflection, and reorganization, in order to make your business continue being successful for the new year. Don’t just meander into the new year. Launch into it with gusto, and purpose. To start off your new year with a bang, here are 5 preparation techniques you have to master. The first one is to extract lessons from last year:- Look over your last year. What were your biggest wins, and your biggest loses? What made those wins or losses happen? How could you replicate them in the new year? The important thing here is to look for core lessons that you can take away from this year’s business experience. Make those lessons a part of your company’s DNA, by using your experiences this year to boost your success in the next. Finally, set goals for your business in the new year, and make sure everyone on your team understands how to reach them, and stick with them. Talk to your mentors:- The beginning of the year is a great time to talk to your mentors. Reach out to people in the business who are more successful than you, or people who have already done what you want to do in your business. Talk to them about your greatest challenges, as well as what they’d do in your situation to grow your company. Incorporate their advice into your goals and plans for the new year. Talk to your customers:- Ask your customers for feedback on your service or your products. Talk about what they like, and what they don’t like. Ask them about what they’d like to see from your company in the future. Loyal customers are the biggest asset to any small business. They will help you generate new ideas for the upcoming year, and they’ll tell you currently what they think works and what doesn’t. After all, the only real vote in business is that of your customers. Identify your biggest opportunity:- Don’t focus on your biggest challenges. There will always be problems that need to be fixed, and emergencies that need to be handled. Instead, focus on your biggest opportunity. Identify the biggest potential for growth in your business, then focus the bulk of your time and energy on growing that area. If you’re passionate about a potential opportunity going into the new year, your business will capitalize on your new found motivation. Set measurable metric-based goals:- Finally, you want to set measurable metric-based goals that your whole company can rally around. These numbers and goals should be transparent to everyone in your company. Ideally, there should be one goal that everyone is optimizing for. For instance, it might be revenue, or it might be month over month growth, as well as that every individual team member or person might have their own goals to strive for. 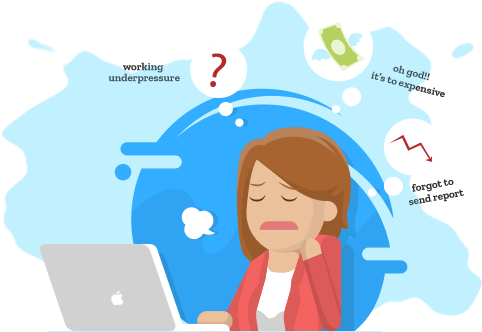 For example, the sales team might have a certain close rate percentage being their goal, while the customer service team might have a certain satisfaction rating being their goal. Set core metrics for the company as a whole, as well as individuals. The important to remember is sticking to these goals. Many of us have problems when this comes in to our day to day tasks, and things are thrown our way, but we have to stay focused and communicate the importance of the company goals with the rest of our team. If you perform these 5 steps, you’ll plunge head first into the new year, well prepared to tackle any challenges the business world will throw at you, and if you’re thinking to yourself all of this sounds great, but how can I possibly find all the time to get all this done.